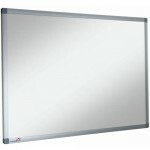 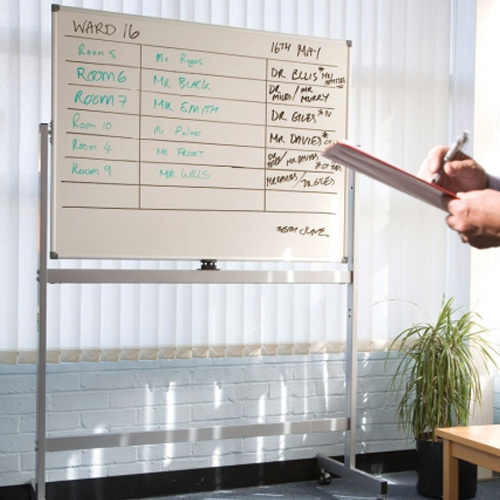 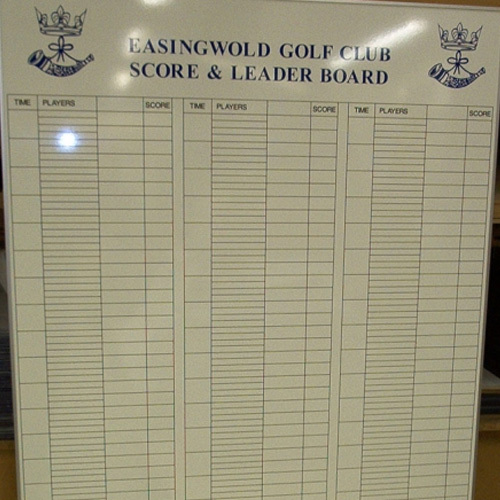 Our Dry Wipe boards are ideal for the office, classroom, hospital, factory and golf club. 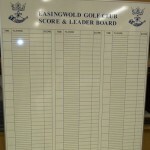 You can have them plain, lined or custom printed. 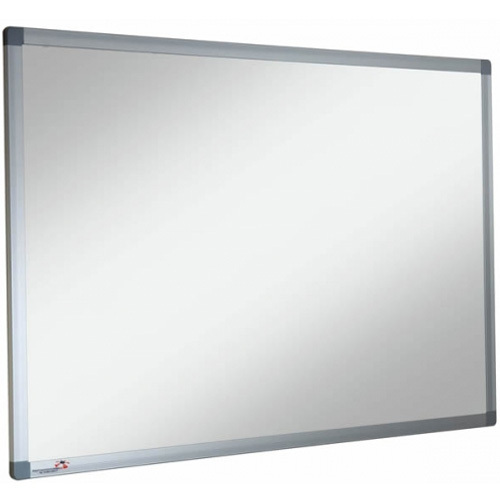 Suitable for wall mounting or where space is a premium mounted on a stand, the can be supplied mobile and or double sided on a rotating pivot.